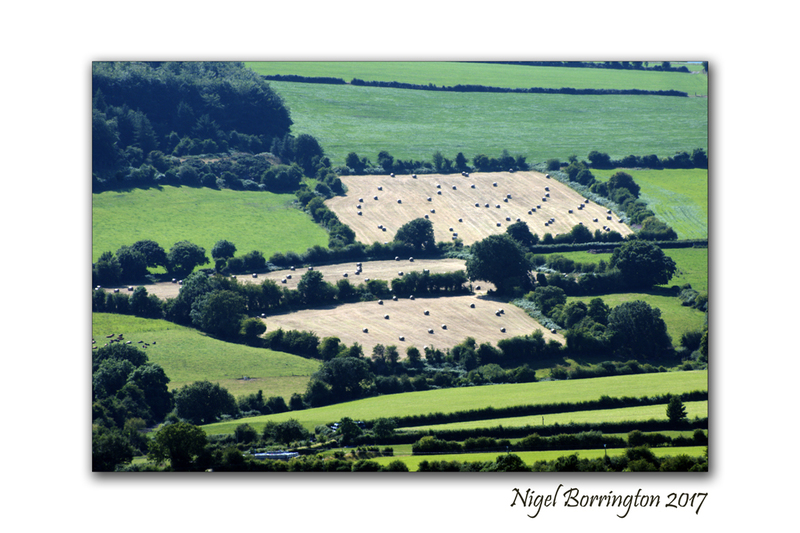 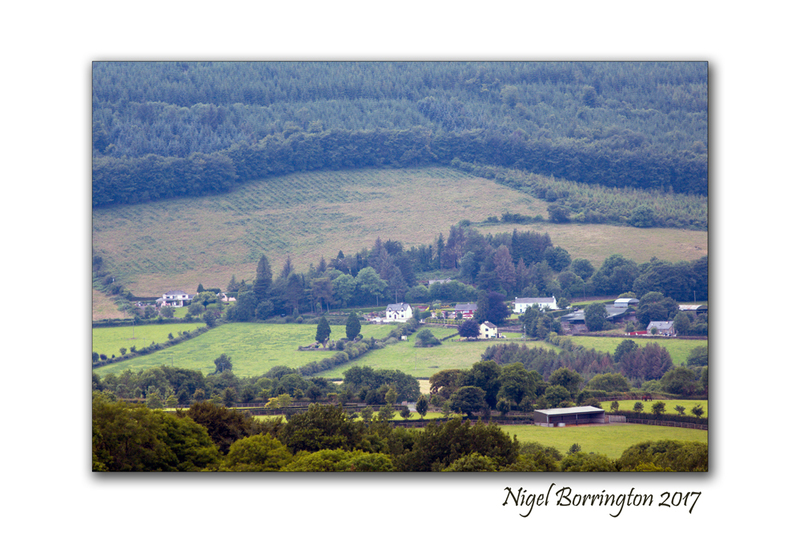 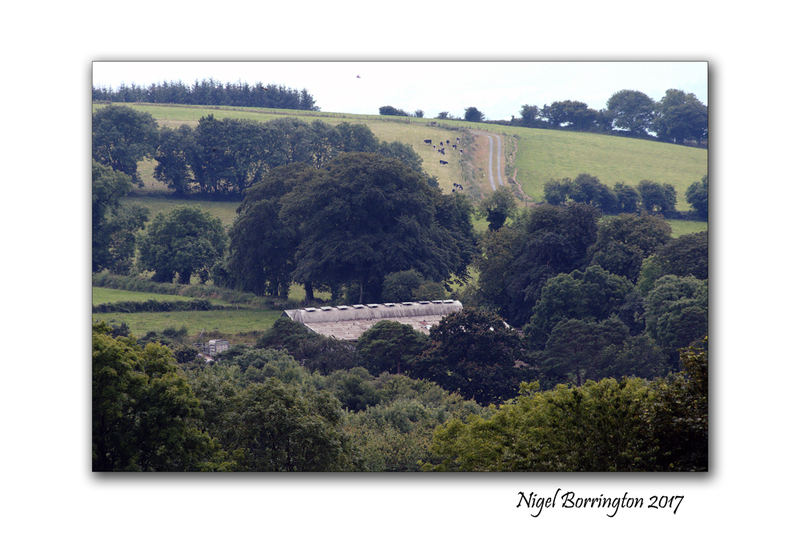 Landscape photography, county Kilkenny boarders, Images taken from the hill sides. 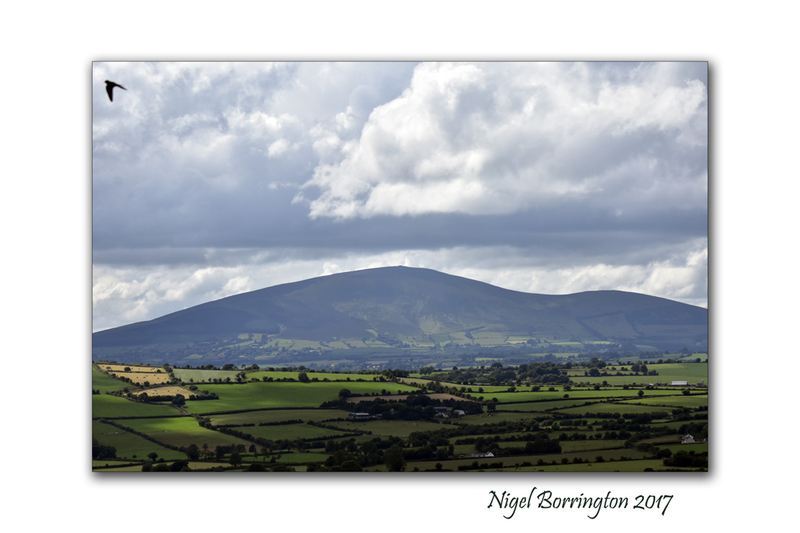 On the boarder (Kilkenny – Tipperary) , the view towards Slievenamon. 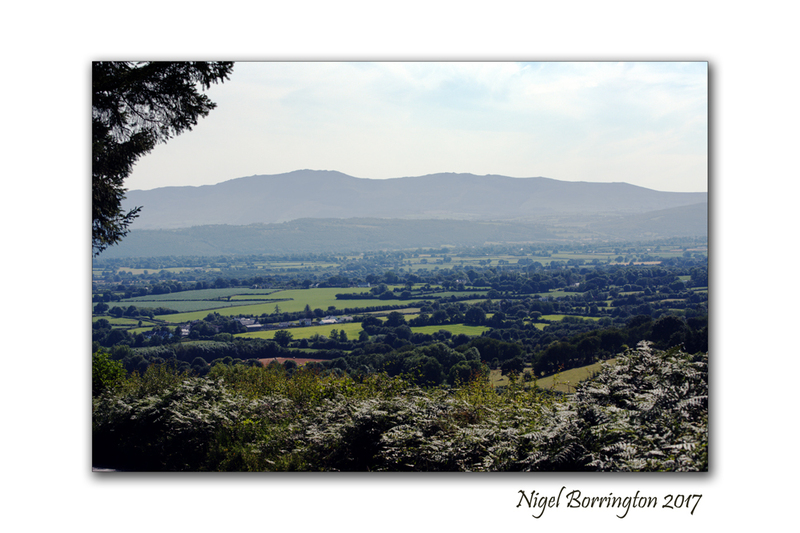 This entry was posted on July 19, 2017 by nigel borrington. 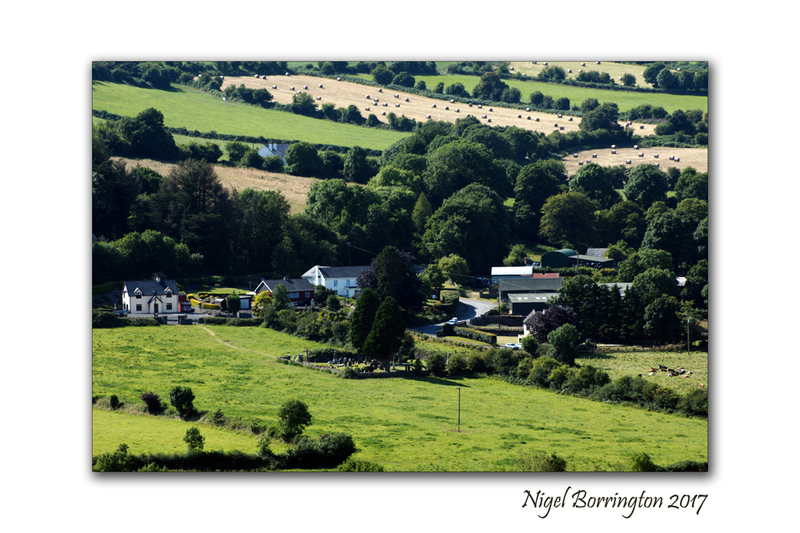 It was filed under Gallery, Kilkenny Landscape images, Landscape and was tagged with County Killkenny, Ieish landscape Photography, Ireland, Irish Landscapes, Klkenny landscape images, Landscape Photography, Nigel Borrington. 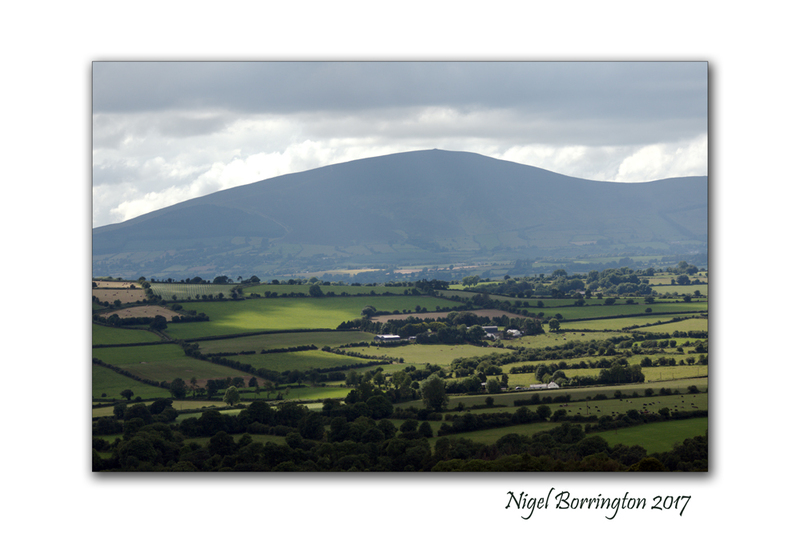 not the best light, but a good sense of scale!